Decks are flooring and with a structural sub-floor. 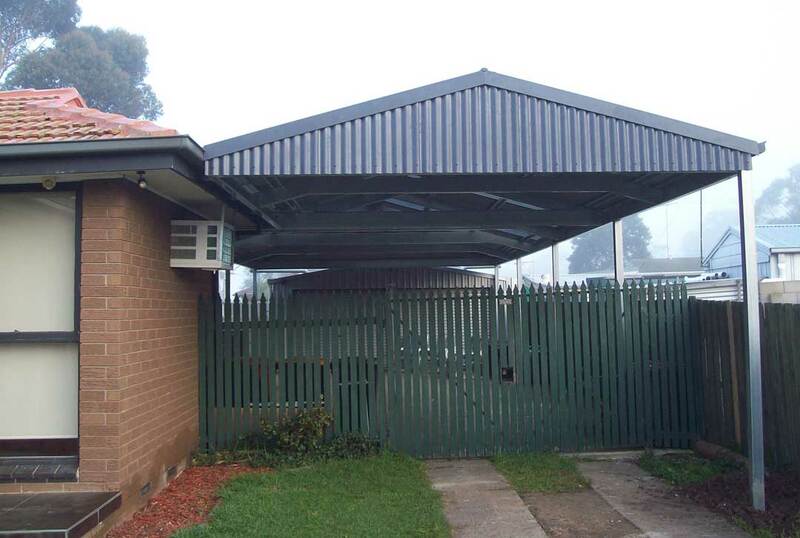 External decks require a structural sub-floor that can withstand dead load due to a number of people walking on it at the same time. Timber flooring inside a dwelling usually has a sub-floor and can be finished in considerably less cost. There are a number of finished floor choices. 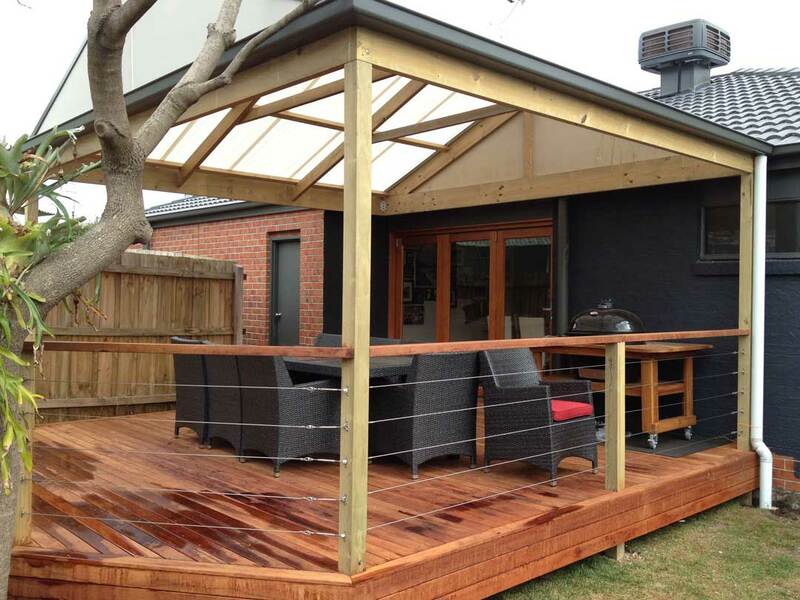 Merbau is the most common hardwood used on external decks. 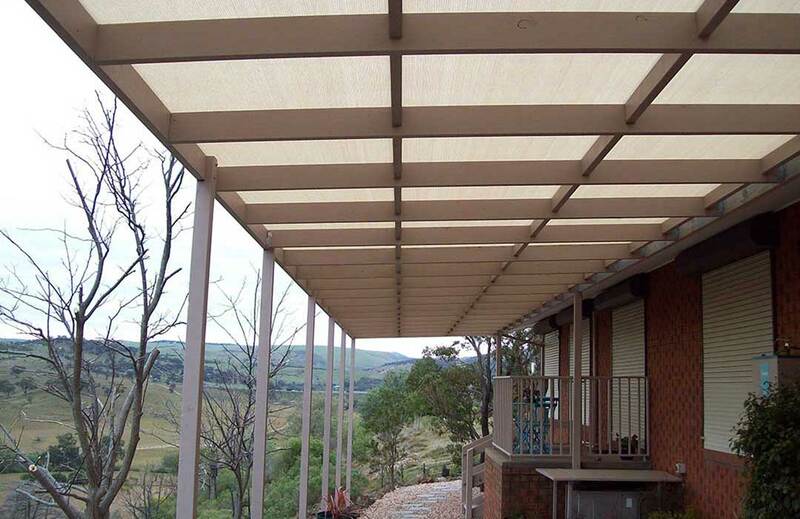 The choice can be extended to Spotted Gum, Blackbutt, Stringy Bark, Kari, Blue Gum and Balau. Another great option is to use hard wearing and low maintenance Composite deck. 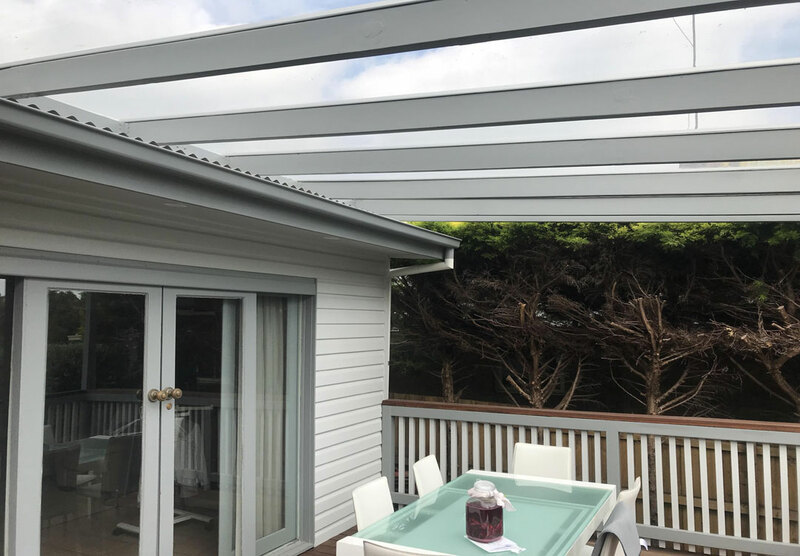 Deck can be secured using traditional method of decking nails or by using any of the concealed decking systems. ART Pergolas has the experience as we have installed hundreds of Decks that gives us a competitive advantage over others.